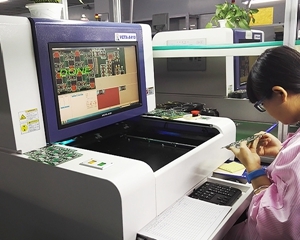 Our project coordinators work closely with our engineer and our customers to obtain necessary information to create an accurate functional test for assembly. Based on the data, the engineer endeavors to create the most comprehensive test possible. This test, in addition to visual QC, ensures a high level of quality. All test programs are archived and available for use on subsequent builds at a later date.